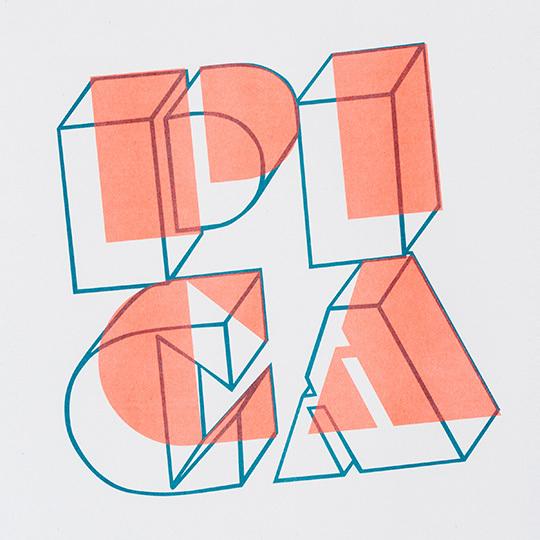 From the stable of independent Manchester clothing institution, Oi Polloi, comes Pica~Sounds. Pica~Sounds is a long-running monthly night currently operating out of Common where that Pica lot cherrypick their favourite records and players thereof. For IMBC P~S are bringing residents Richard Harris and Stuart Fear. 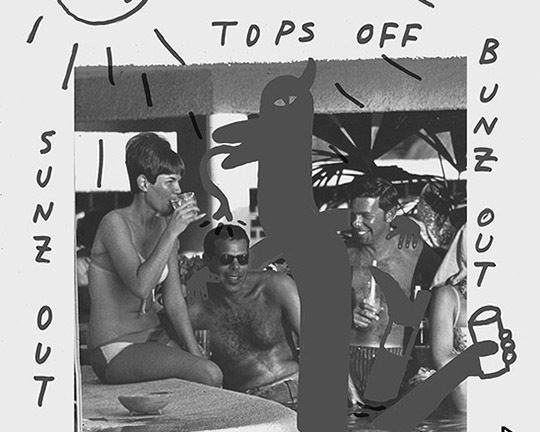 You might know Richard from such hits as Bohemian Grove and NTS Radio under his VTNM moniker. 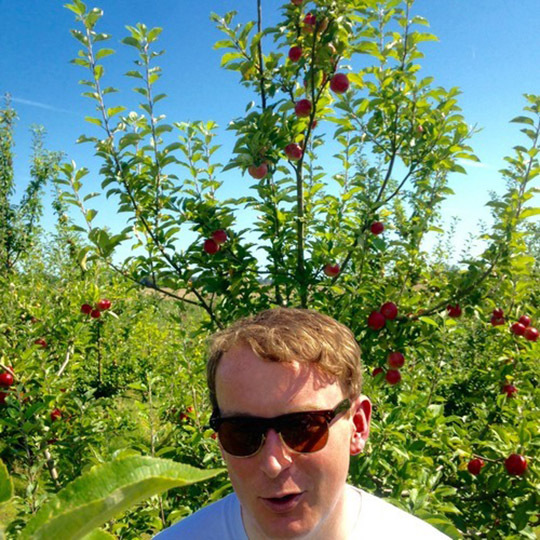 When he’s not Pica~Sounds’ing, Stuart Fear can be found in Leeds at his night Patterns On A Diamond Ceiling or in Manchester at his Soup Kitchen night, Hangin’ Out In Space. 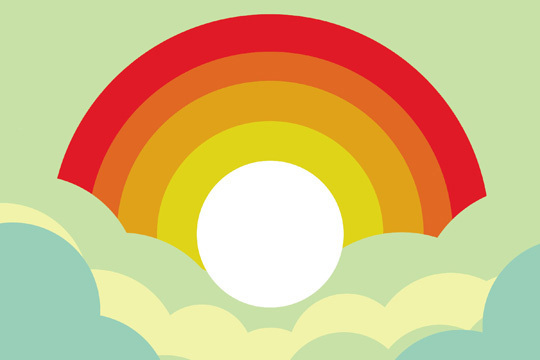 Expect sounds from the Balearic, Jazz, Disco, Techno, Dancehall, and Reggae oeuvre. Listen to some Pica~Sounds HERE. “Dubbed up swamp house and sprawling textural landscapes from Thomas Brown & Aaron Turner. Hailing from the ‘Boro and now residing by the banks of the River Irwell in Salford.” Resident Advisor. “From his apartment in Salford, Howes records oscillating modular jams captured live to cassette, often across these mammoth weekend sessions, allowing the fevered insomnia of sleepless nights and the unruly nature of these analogue machines to shape the outcome. It lies somewhere between releases on Border Community, Lichens / Rob Lowe, Tim Hecker and Oval.” Resident Advisor. 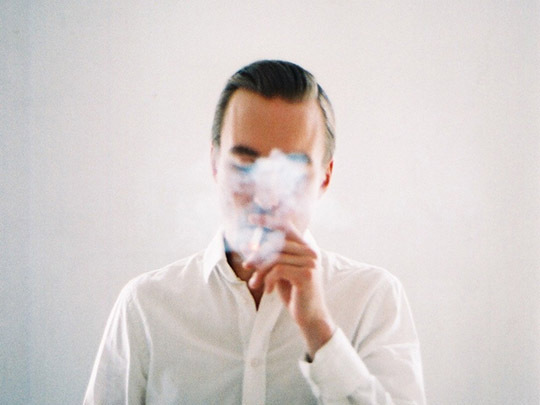 Exemplary solemn pop moves from former Wu Lyf bassist, Tom McClung. Listen to Francis Lung HERE. 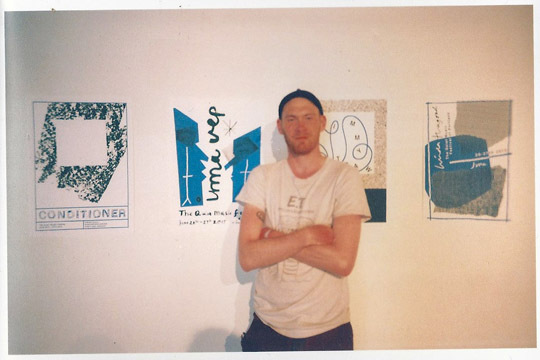 “Irma Vep is a loner, a joker, a roamer, a ribald construct riddled with both earnest anxiety and mercurial songwriting talent birthed by a young Edwin Stevens in Llanfairfechan, North Wales.” Michael Kasparis. 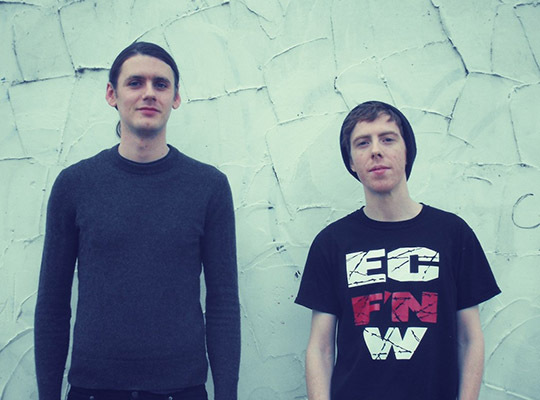 Listen to Irma Vep HERE. Big band antics forged from the solo smoulder of winfectious songwriter Nick Ainsworth (Former Bullies, Dinner Party, Feel Right). Listen to Secret Admirer HERE. Celebrated DJ hero, Jeff O’Toole, rolls up to IMBC for another impending victory. One part of the Eighty Six collective and regular Manchester spinner (Common, The Beagle, Ply). Jeff recently opened up for Kurt Vile for Now Wave so expect songs in and far around that sphere. Always a good time. 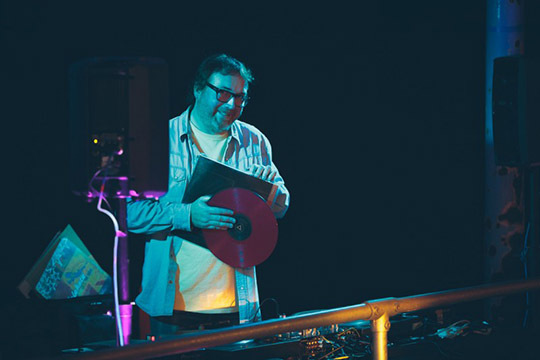 Listen to Jeff’s recent mixes HERE. 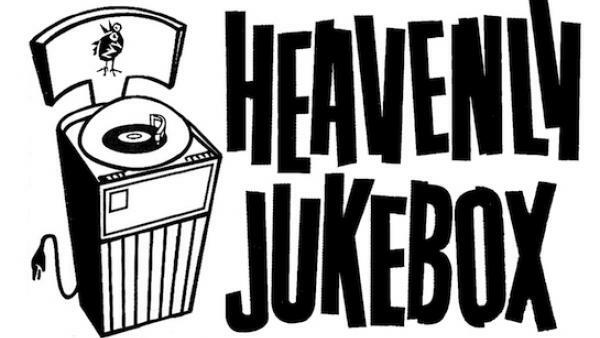 London’s seminal indie record label and good time purveyors, Heavenly, bring their mobile disco arm to IMBC for the second year running. Heavenly houses artists such as King Gizzard and the Lizard Wizard, H. Hawkline, Gwenno, Jimi Goodwin, Mark Lanegan, Stealing Sheep and way more. So expect an emphatic spread. DJ troupe Stop Making Sense are rare to catch in full effect these days. One-time seven-year long weekly performers at Common, and coiners of the phrase “Thursday is the new Friday”, the three-strong SMS return to IMBC to kick Saturday day in the teeth. Expect tunes, loons, and croons as SMS traverse the musical landscape with joyous abandon. 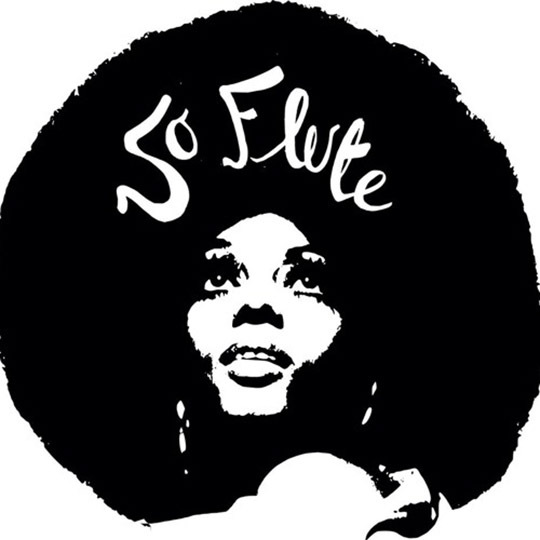 Funk, soul and disco delectables So Flute have elevated many a Manchester happening. A regular club night around the city, past So Flute guests have included Gilles Peterson, MCDE, Floating Points, Marcellus Pittman, Andres, DJ Spinna, Alex Nut, Andrew Ashong, Dj Amir and many more. We welcome them to IMBC with arms outstretched. Listen to more So Flute HERE. Aficionado Recording’s Moonboots and Boardman once again host the legendary Sunday Session at IMBC this year and they follow up their previously memorable sessions with another specially curated line up. 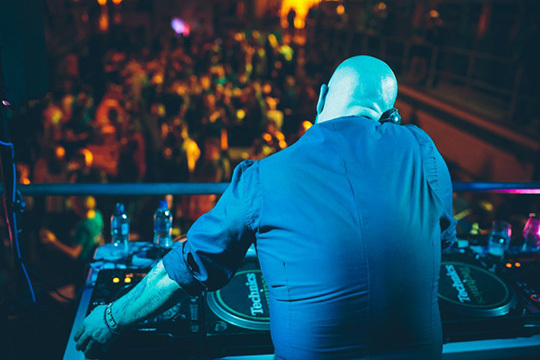 James Holroyd requires no introduction for his long and distinguished career as a DJ, holding down a residency at Back to Basics for over 25 years and being the go to guy for support services for the esteemed Chemical Brothers. He’s also been carefully honing his own production skills releasing a bevy of beautiful singles under his Begin moniker. Popping his live cherry with a much loved Begin live performance at the Love International Sunrise Sessions in Tisno Croatia earlier this year we’ve managed to coerce him into a further performance exclusively for IMBC in support of his forthcoming album. Melbourne production wiz and friend of Nado Len Leise touches down in Manchester for his inaugural visit to the city, those familiar with his Landscape language single for Aficionado Recordings and his LP Lingua Franca for International Feel will enjoy a rare opportunity to get lost in his tribal ambience, joining him will be Disko Bizarro DJ partner Salvador. The pair are briefly in the EU to launch their new label-not-label General Purpose with fresh records due out on the imprint from each of them in the coming months.